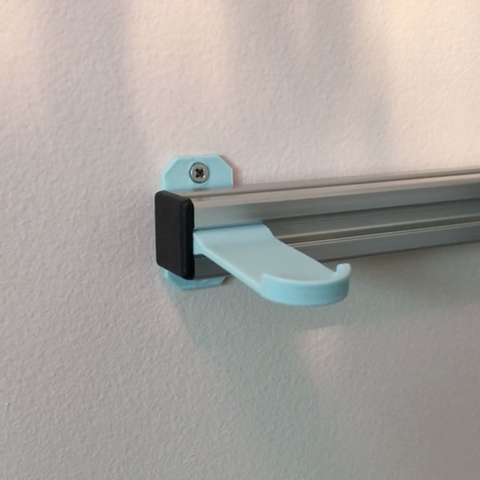 This is a simple wall mount adapter designed for Adafruit's 2020 Aluminum Extrusion. Designed in Autodesk's Fusion 360. 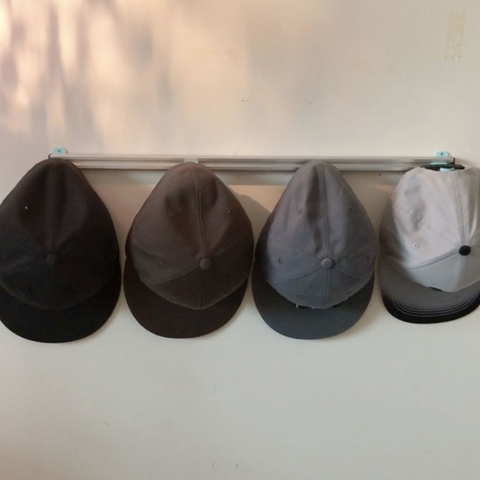 I'm using the extrusion to hang a few of my hats on my wall. STL of the extrusion profile is included for TinkerCAD and other software that doesn't natively support solidworks.